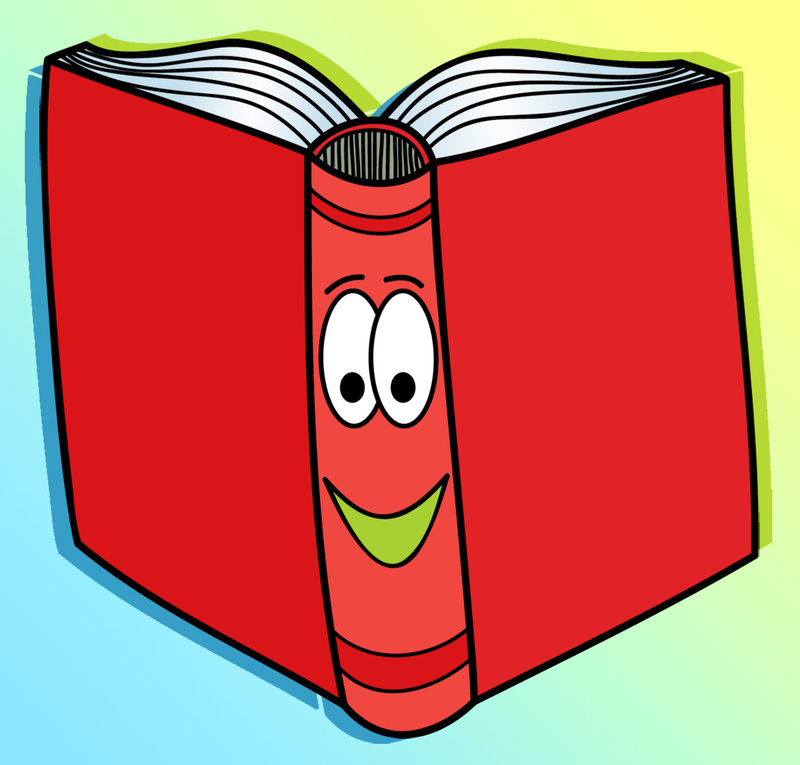 Easy to understand books on how to pass the Professional Engineering (PE) Exam. Our mission is only one thing, to help you pass the PE Civil Exam! 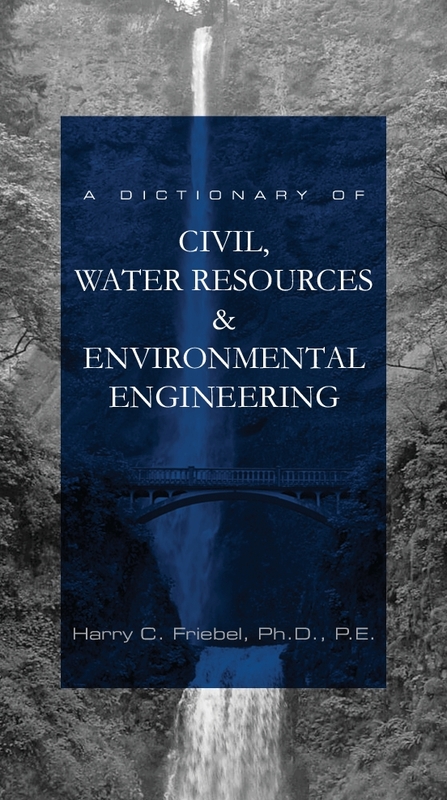 Here, you will find a brand new series of books, written by a PE Civil – Water Resources and Environmental Engineering – Exam prep class instructor, to help bridge the gap between your textbooks and the manuals aimed at the PE exam. Our products are intended to teach you how to pass the PE exam, help you understand the common tricks/tips associated with the exam, explain your best approach when studying, etc. in a very easy to read format. The books are designed to help everyone pass including those not taking Water Resources & Environmental Engineering in the afternoon (PM depth) will be able to understand and apply the information to the exam. Our goal is to make the subject matter as simple as possible – period. Please send an email to: info@goldenratiopublishing.com to be added to our mailing list. You will be notified when new products become available. Harry C. Friebel, Ph.D., P.E., is a Hydraulic Engineer and a Civil – Water Resources and Environmental Engineering – P.E. review course instructor. Dr. Friebel has formerly taught Hydraulic Design to both undergraduate and graduate students. New Books (Dictionary) Coming for the PE Civil exam!